Spend a day with Franco Rao and you will learn enough to fill a history book. 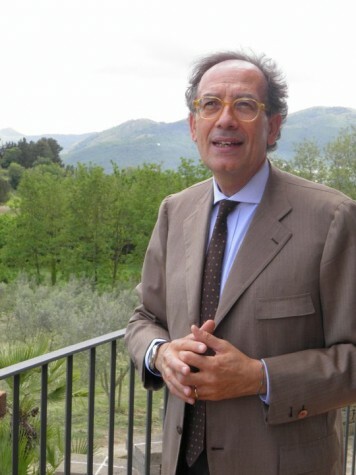 Franco, a doctor from nearby Caserta has been in love with the hills of Caiazzo for as long as he can remember. He has been fortunate enough is his life to invest in this slice of paradise and has made it his mission to promote the completely unknown pallagrello grape varietal. Pallagrello has been grown in Campania from hundreds of years and was the wine preferred by the court of the Bourbon king, who ruled Naples and the Kingdom of Two Sicily’s. Guests of the court would receive bottles of this fine wine as a gift. Since then Pallagrello has been forgotten about, along with this part of the province of Caserta, known more for its connection to the mafia than anything else. Caiazzo is anything but that however. Here you find small famers and no industry in sight. In fact, local farmers are still trading goods like they used to and there is an ecosystem built on this trade that has become self sustaining. Franco Rao and his tiny 5 hectare farm fit right into this ecosystem. He has been on the front lines of bringing Pallagrello back from near extinction. Now today there are about 20 hectares of this varietal planted, all of which can be seen from the hill above Rao’s cellar. 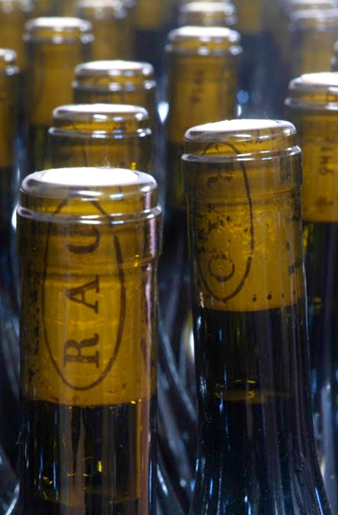 Rao produces the pallagrello varietal in stainless steel as to truly show off the characteristics of the varietal. He farms naturally with the help of modern technology. What is most striking is his cellar, influenced by his love for Siena and Tuscany. One feels as though they have been teleported there upon visiting as Franco has truly created the feel of a Tuscan cellar. The property is as peaceful as they come with views of the natural world abound and not a sound in sight. Pallagrello Bianco is not to be outdone by its sibling on the red side, also receiving high acclaim in the 17th and 18th century before both varietals went nearly extinct. Today, just like with the red, there are about 10 producers growing this varietal with total production no more than 100,000 bottles. The sandy soils in Caizzo bring great minerality to this wine and time on the lees brings structure into the equation. 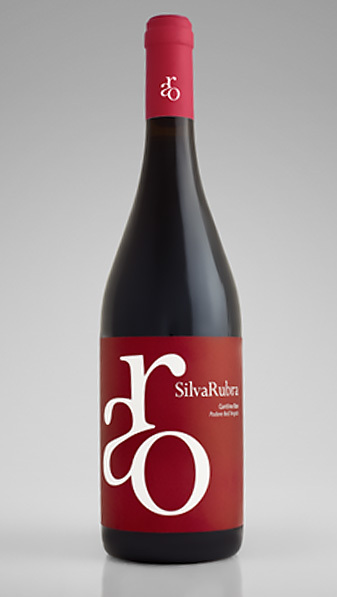 This wine has a rustic, fatty, juicy side to it that would pair well with fatty/rich dishes and spicy foods. Natural fermentation in temperature controlled stainless steel tanks. After naturally decanting and separation from the solids this wine will age on the fine lees for 6 months. It is lightly filtered and bottled, where it remains for at least two months before release. To me, Pallagrello screams hearty, chewy fruit mixed with freshness and drinkability. That is what you have in your glass here. 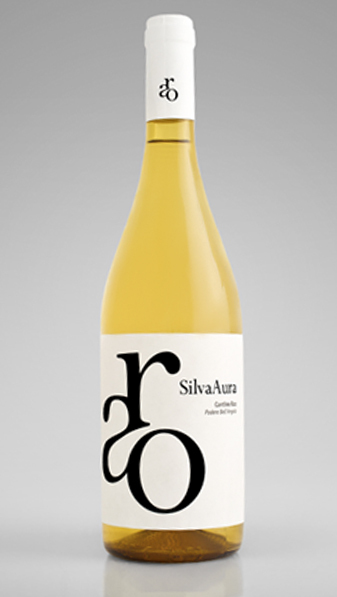 This wine is harvested early enough to maintain freshness, avoids too much extraction and ages in stainless steel. A formula to create this very drinkable style of wine. I love this as a barbeque wine but not baby back ribs, just a fresh steak with a squeeze of lemon. Otherwise try this with flavorful pastas and eggplant parm. Controlled temperature, spontaneous ferment with short but frequent remontage. The wine then will age in stainless steel for 8 months and 6 more months in the bottle. Casavecchia is another local clone that is blended with Pallagrello in this blend and in others in this tiny production zone. The blend is dominated by Aglianico (55%) because we are in Campania! 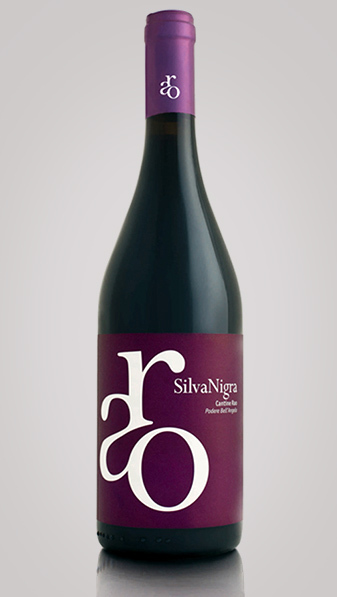 This wine has big tannin and is dryer than the Silva Nigra thus we’d suggest pairing with pork chops and red meat or heartier game birds. 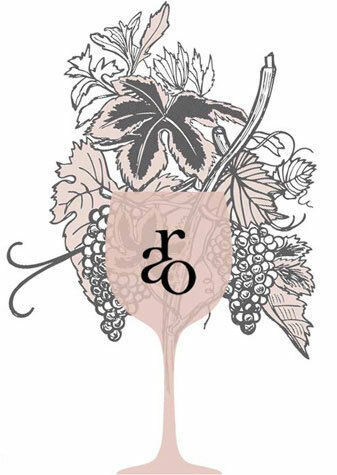 There is enough elegance and refinement to this wine that allow it to run the gamete as far as pairings go. Grapes are harvested separately with the Aglianico the last to be picked. Each will ferment naturally and finds its way into a different aging vessel. Both the Aglianico and Casavecchia will see oak (the Casavecchia has even been aged in chestnut!) and the Pallagrello sees stainless. After 10 months the blend comes together in stainless for three months before bottling.